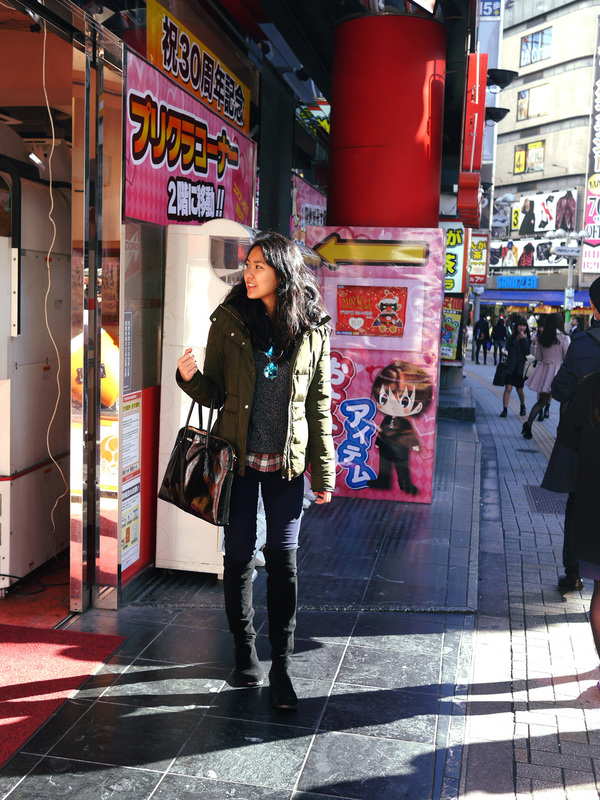 It was sunny and warm which meant it was perfect weather for some quality Tokyo exploring. Oh, and sushi. Always a nice day for sushi. After walking past a sushi place in Mark City, Shibuya, everyday when returning to our hotel, we noticed how there was constantly a line outside the restaurant. Always. From 10am when it opens, to 11pm when it closes. People were even lining up at 9am just to ensure they could get a table. Crazy right?!? The sushi place is called Midori Sushi (or visit their official site here), and although we didn't want to line up for hours, my mom and I wanted to try it. Disappointed there was yet again a huge line when we got there, we tried to find another spot for brunch. 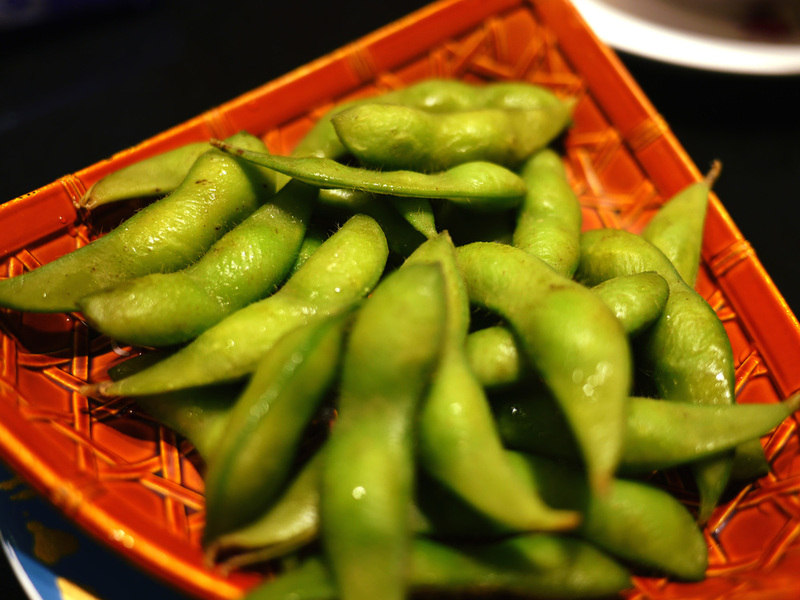 Surprisingly we found one of the chain restaurants by Midori Sushi somewhere else and ran straight in without second thoughts. Sushi gods needed us to try it. Incredibly sorry I don't remember which mall the restaurant is in! We were too satisfied afterwards to pay attention. 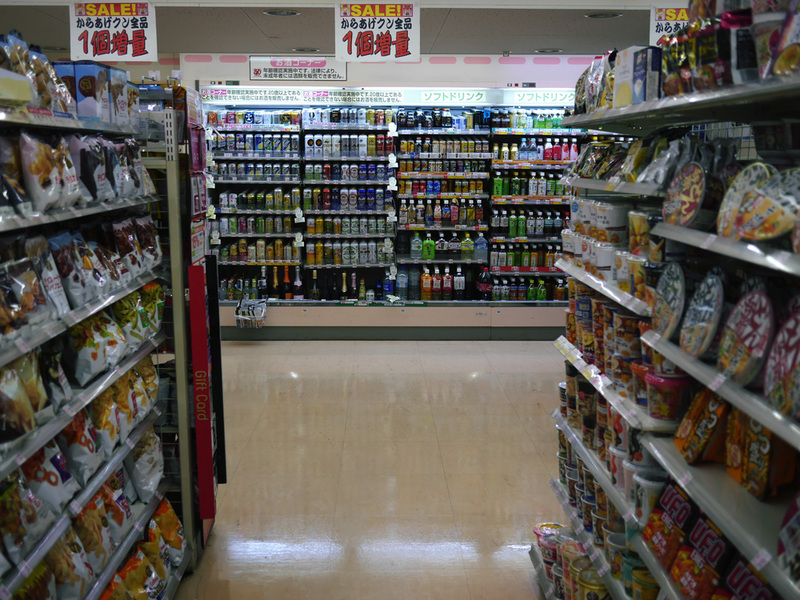 It is a traditional conveyor-belt styled sushi place. They had fruit going around too which I thought was pretty cute. Like.. "Oh hey! My meal won't be complete with a big fat pear." 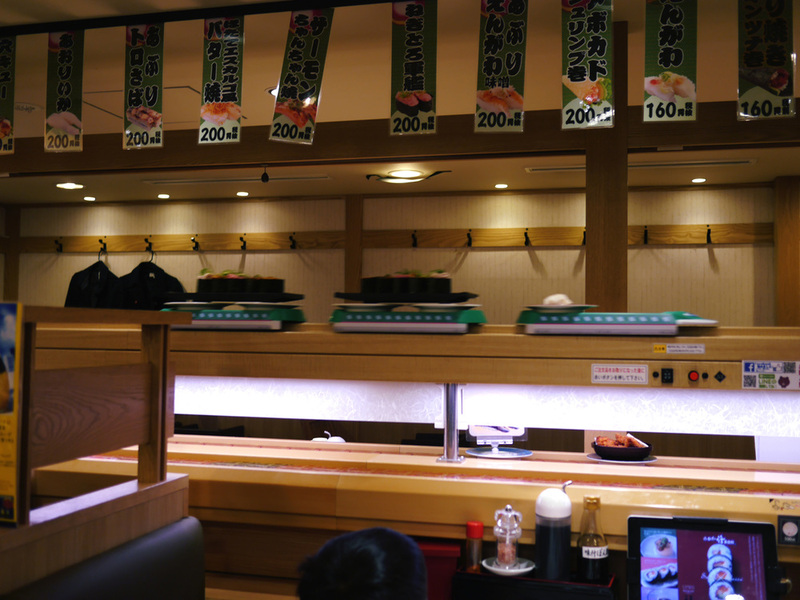 There was a train that went around the conveyor delivering menu orders to customers. First time I've ever seen something like this and it made my mom and I literally squeal. We laughed for a while watching it slow down and park directly in front of people sitting. When we finally finished everything, we stacked the dishes up for the waiter to scan our prices. I think there are magnets of some sort under each dish that give off prices matching the color of each plate. 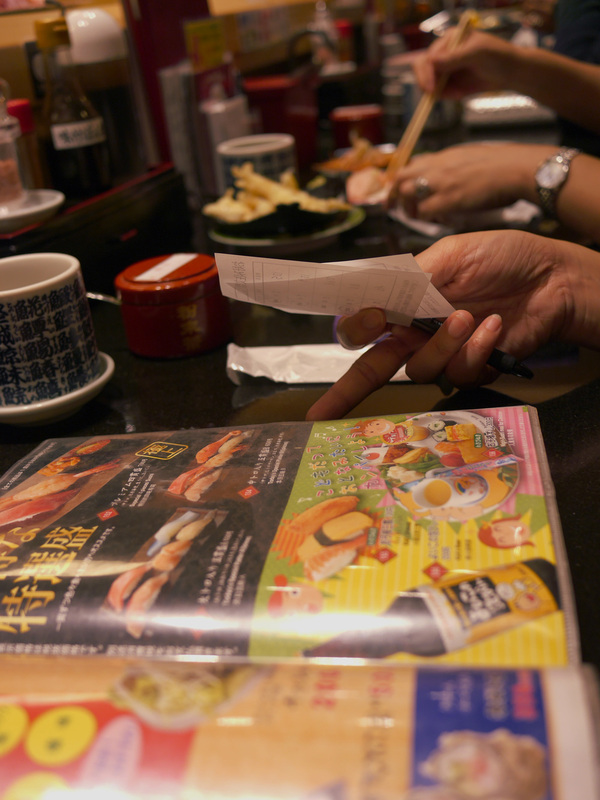 All the guy had to do was wave the magic Japanese sensor around the plates and it would print a receipt. Waay too cool. 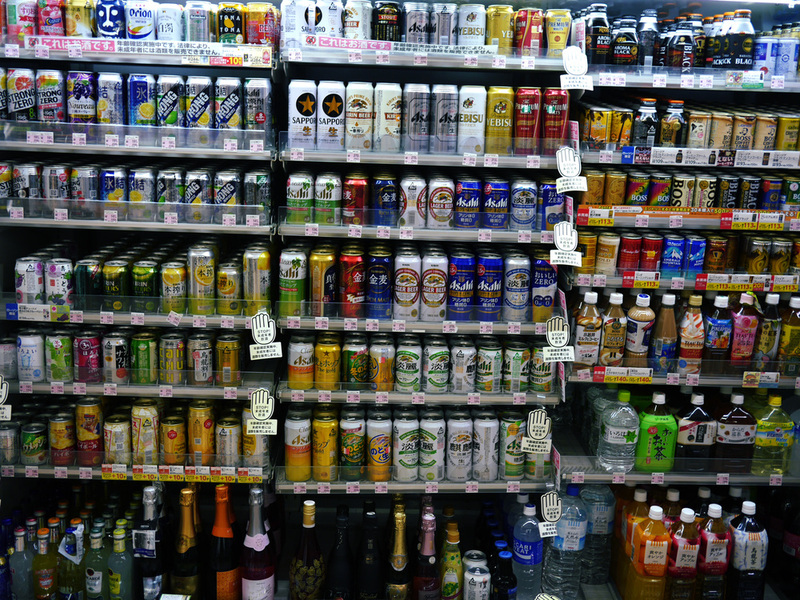 We need this in Hong Kong. Passed by a Burger King that sold Squid Ink burgers! Didn't try it cause squid ink is honestly not something I would ever want to ingest in bread form... Oh my god I just realised the cheese is inked up too. Yeah, no. I found Hachiko! 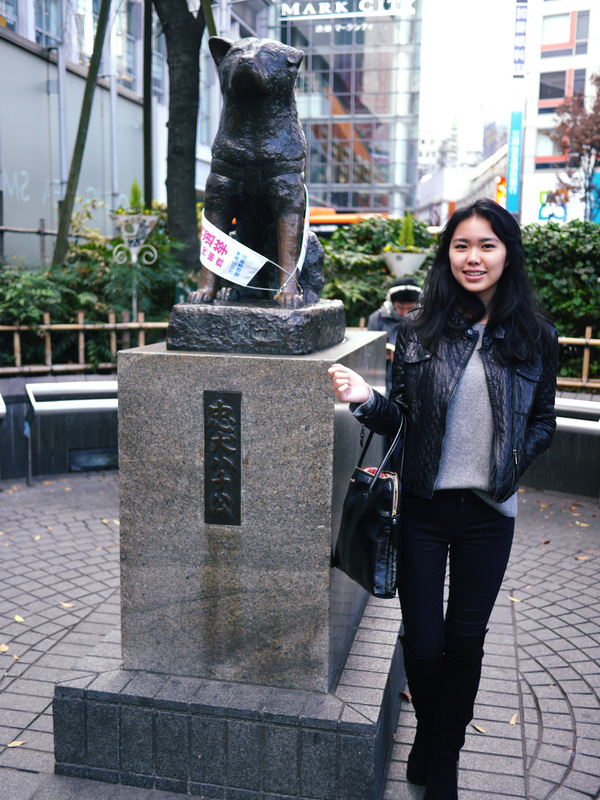 The loyal and adorable dog from movie Hachiko: A Dog's Tale has it's own statue in front of the Shibuya train station. 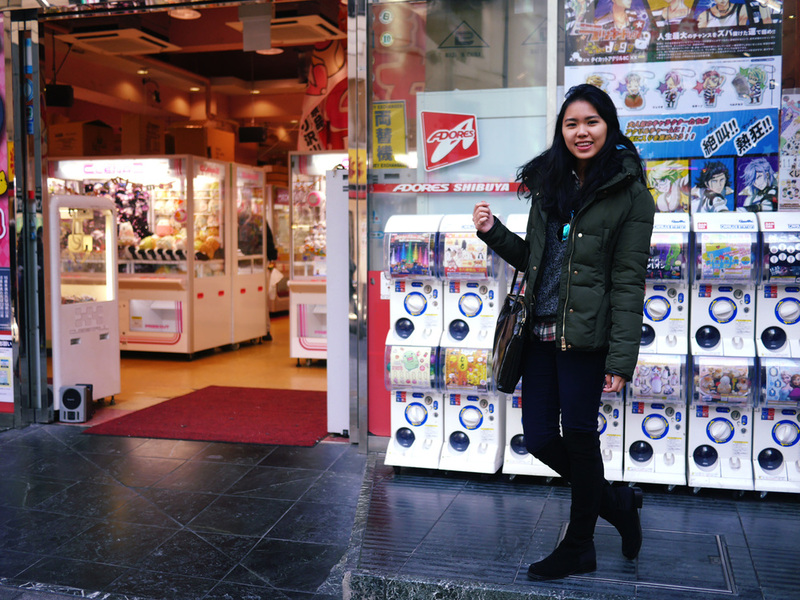 We didn't do much but hop on the subway to Shinjuku and did some city roaming and shopping! 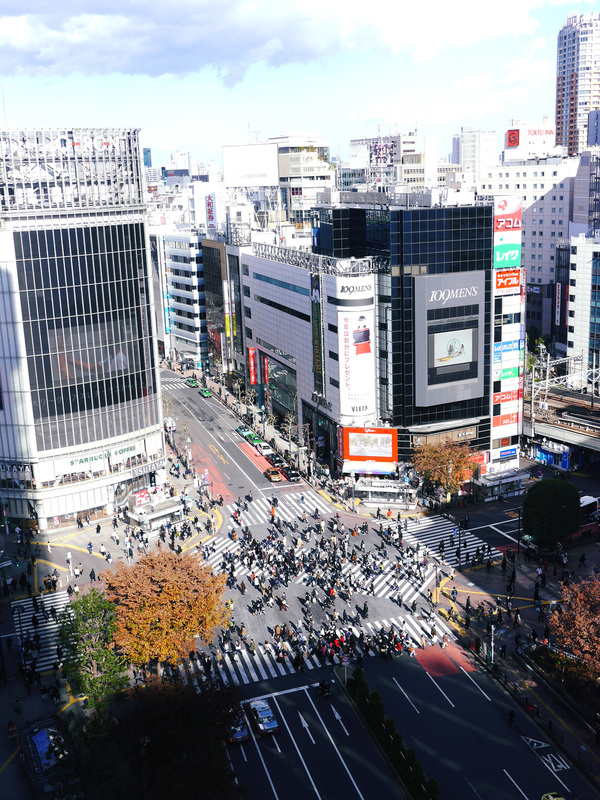 I've realised that Tokyo is an incredibly photogenic city. 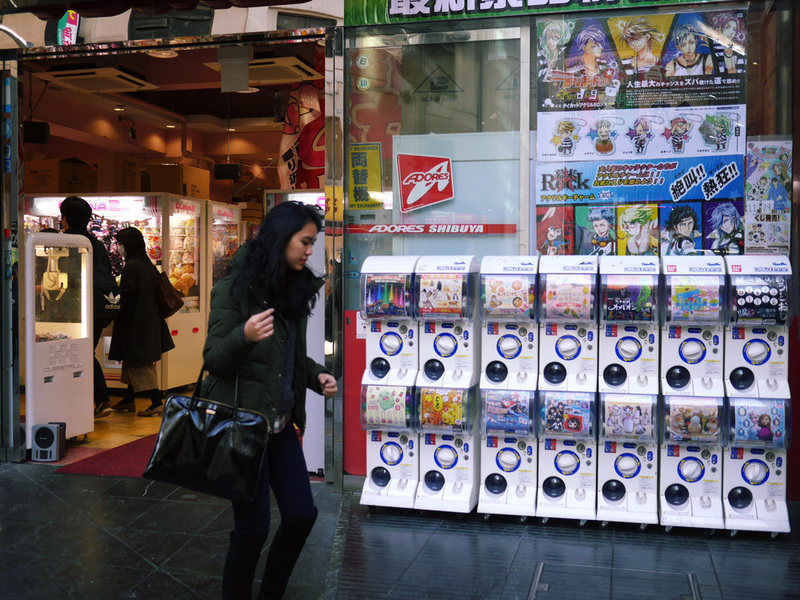 The many Pachinko arcades and lights make all the photographs of the streets super bright and lively. The people really care about the way they dress and present themselves. Everyone looks like they're someone important and I can't get enough of it.